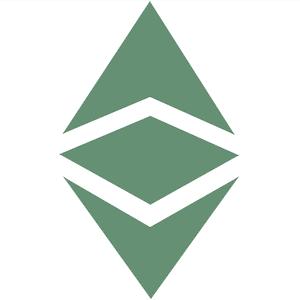 Ethereum Classic (ETC) is both a distributed public blockchain network and a cryptocurrency. It is considered to be one of the pioneer distributed ledger platforms. 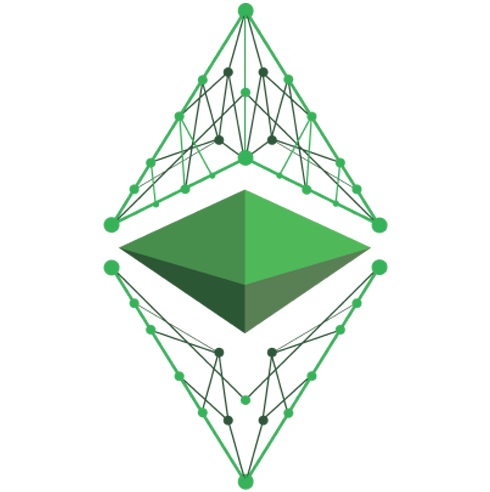 Ethereum Classic’s cryptocurrency is called classic ether. Ethereum Classic’s blockchain is structured like Ethereum and provides the same functionality e.g. smart contracts and decentralized applications (Dapps). In fact, they were one and the same platform up until 2016 when a hard fork was implemented. The fork resulted in Ethereum Classic remaining as the original Ethereum blockchain; it has continued its existence ever since (jump to the History section for details on the cause of the fork). Technical differences ensued after the fork because Ethereum Classic remained unchanged while Ethereum has continued to be updated. Vitalik Buterin, a 19-year old programmer, first described Ethereum in a white paper in 2013. In the paper he explained the need for a scripting language for application development. The following year, he dropped out of college to work on the Ethereum software project. The core project team consisted of 4 members: Vitalik Buterin, Mihai Alisie, Anthony Di Iorio and Charles Hoskinson. The project was funded via a crowdsale in 2014. The Ethereum project was launched in 2015. By the next year, its blockchain split into two: Ethereum and Ethereum classic. The fork was created as a result of the collapse of the DAO project which experienced a $50 million hack. The split was performed in order to void out the illegal transactions and return the stolen funds back to its original owners. People loyal to the concept of an immutable (unchangeable) ledger opposed the split and stayed onto what is now called Ethereum Classic (ETC). Those who agreed with the fork (including the core developers of the project) moved onto the new chain which is now called Ethereum (ETH). Today, Ethereum Classic continues to run with the DAO hack included in its transaction history. Unlike its newer version, Ethereum Classic lacks the key figureheads that started the project; it also doesn’t have backing from large global corporations. These factors have contributed to Ethereum Classic being less valuable in the coin market than Ethereum.